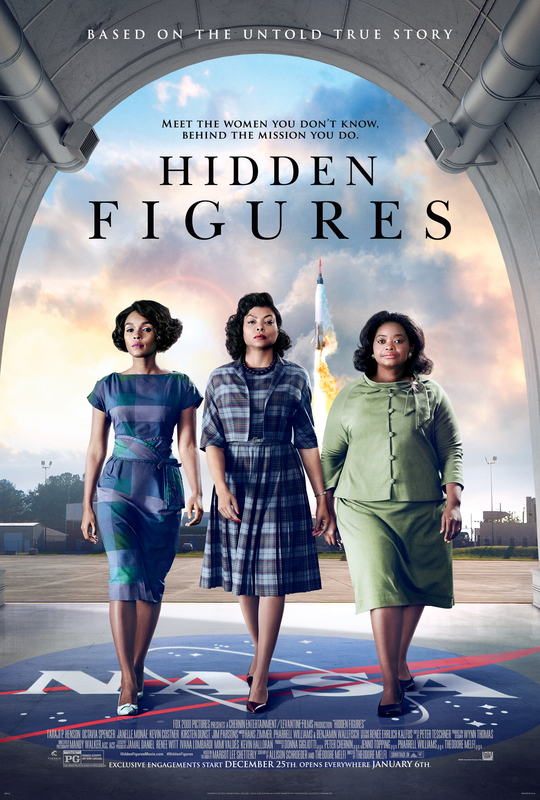 Witness the true story of three extraordinary women who changed history at an advance screening of HIDDEN FIGURES! Download your complimentary pass to the screening on Wednesday, January 4 in Sandy at Megaplex Jordan Commons. Seats in the theater are first-come, first-serve and are not guaranteed. Please arrive early! HIDDEN FIGURES opens everywhere January 6.